Honestly, many of our four-legged friends aren’t just pets. They’re a part of the family and great friends. And, why not pamper the cherished ones with their own separate furniture? Rather than invading your bed or a new leather couch, they will enjoy their own place to rest after the long walks and play with you. At least, anti-invading plan will work for some time, guaranteed. 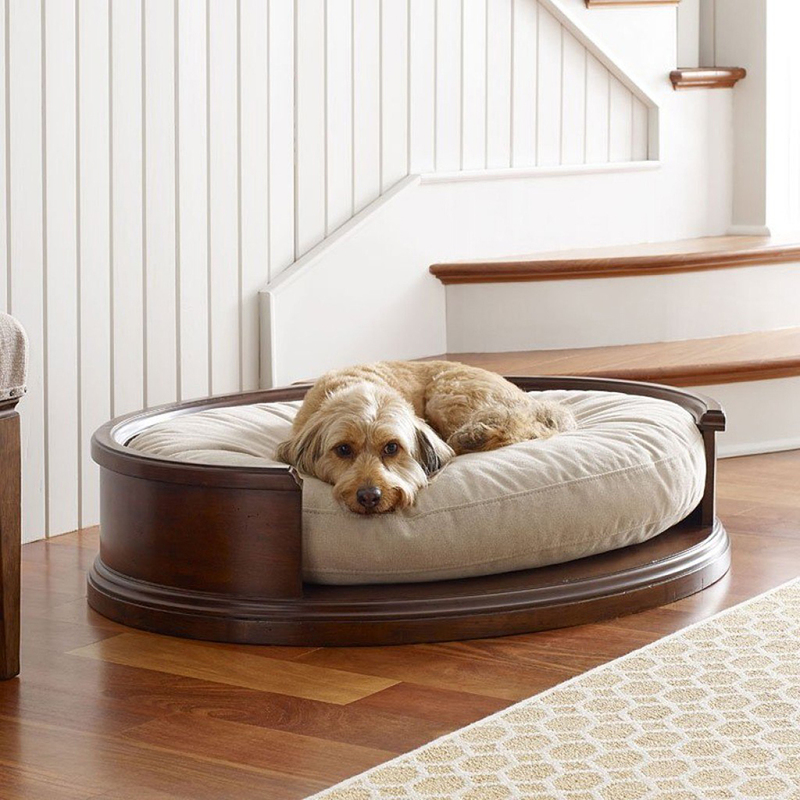 Let us give you the short guide what FurnitureCart has got for our little friends – pets furniture. Discover more!